If you need an answer and you need it fast, ask the tarot cards for a simple yes-or-no solution! This design is perfect on framed embroidery, throw pillows and more! 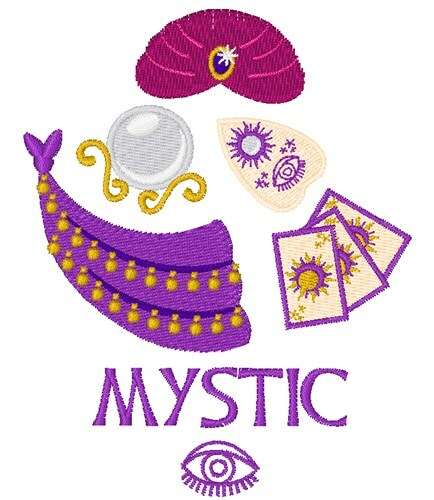 Hopscotch is happy to present Mystic machine embroidery design which has 11897 stitches and is [76.23 mm x 96.47 mm] large. If you would like to view more embroidery patterns please search on our embroidery designs page.